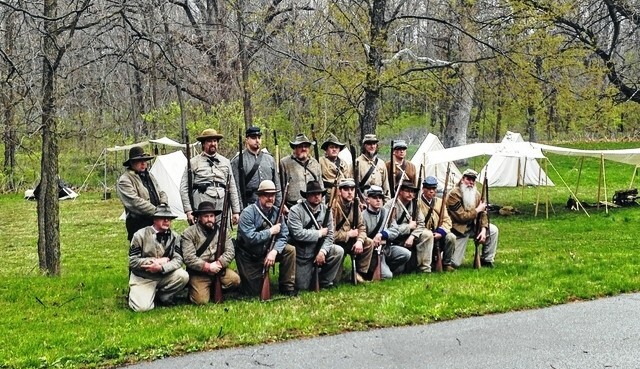 This Civil War Living History weekend will feature Union and Confederate reenactment soldiers, battle scenes, military and civilian encampments. Scheduled hour-long major battles will be presented along with Union/Confederate skirmishes sporadically each day. Cannon and rifle fire will add to the realism and drama of these experiences. 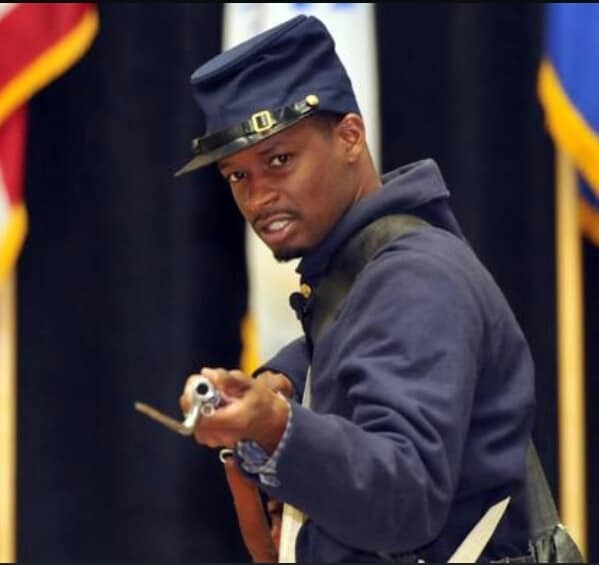 Also planned for the weekend are a series of living history educational programs that will feature first-person accounts about life during the Civil War era.